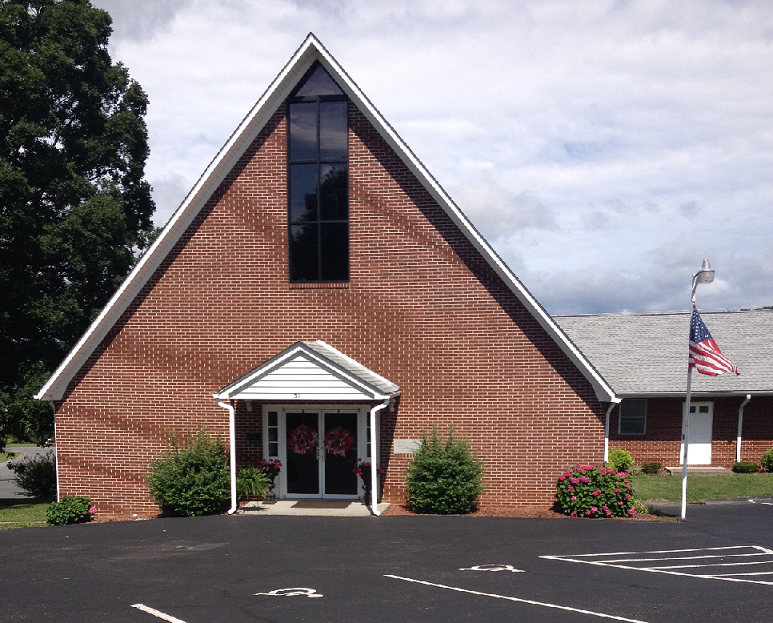 Thank you for visiting the Woodlawn Baptist Church website! Visit our site to learn about our fellowship and upcoming events. Devotions are posted periodically and we pray you will find these uplifting and encouraging. We hope you enjoy browsing our site, and that you find a lot of useful information. We invite you to join our fellowship; Sunday School begins at 10:00 a.m. and the morning Worship Service begins at 11:00 a.m. We also have a Sunday evening service at 6:00 p.m. and a service each Wednesday night at 7:00 p.m. You can also watch us on Cable 12 Thursday evenings at 7:30 p.m.---"Sounding Forth the Gospel"with Pastor Eddie H. Hawks. We would like to extend an invitation for you to come worship with us. © 2014. Woodlawn Baptist. All Rights Reserved.